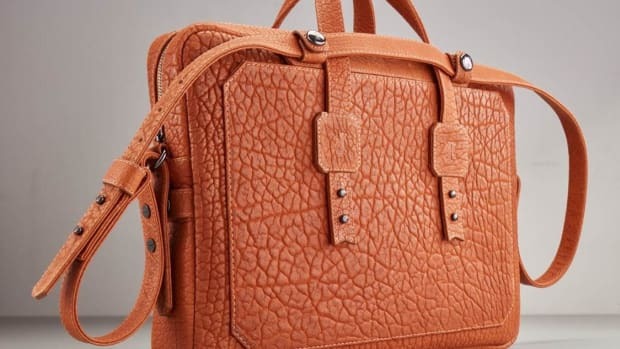 The leather studio over at Shinola has been pumping out some serious pieces lately and the latest style to come out of Detroit is their new signature briefcase. 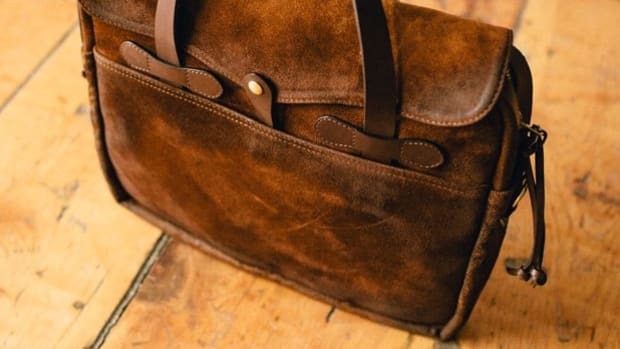 Made from Horween Essex Leather, the bag is worthy to share the shelves with some of the finest luxury labels out there while also bringing some American ruggedness to the table. 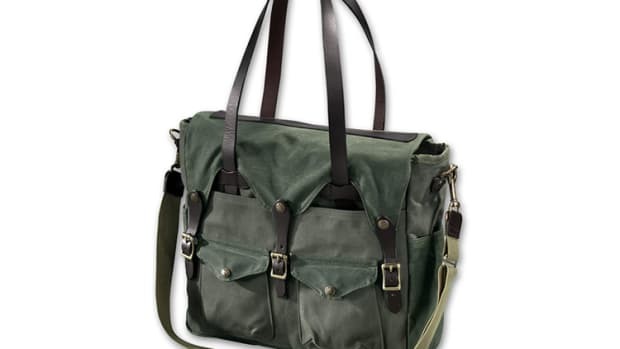 While they call it a briefcase, the bag has plenty of space for your entire work haul and a decent amount of additional space for anything else you might need when you hit the road. 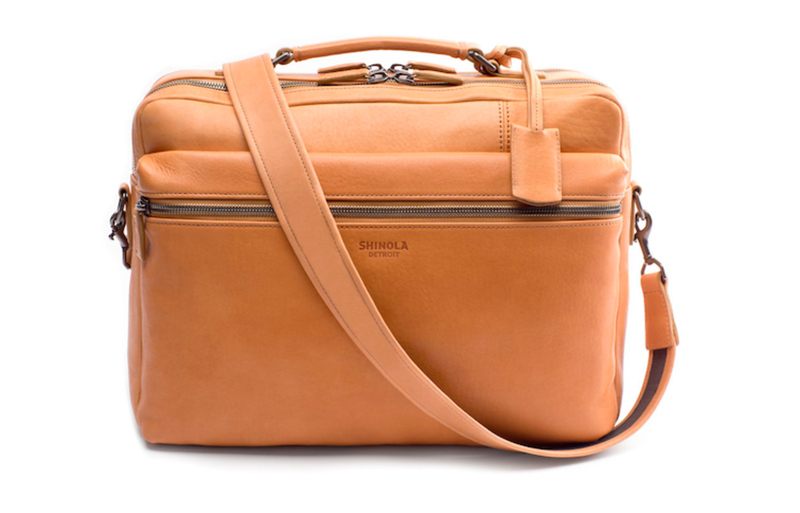 The signature briefcase is priced at $950 at Shinola.com.